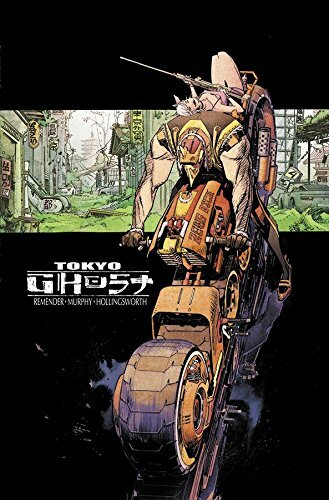 Chances are the world will end up like The Isles of Los Angeles 2089 in Tokyo Ghost #1 by Rick Remender (Avengers) and Sean Murphy (Chrononauts). In the technology addicted future, people are looking for that next digital fix and will beg, borrow or steal to get it! 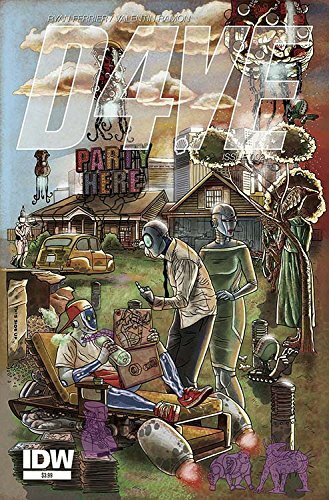 ...Ryan Ferrier and Valentin Ramon's robot D4VE returns in D4VE2 #1. It will be future soon, who are your robot friends? 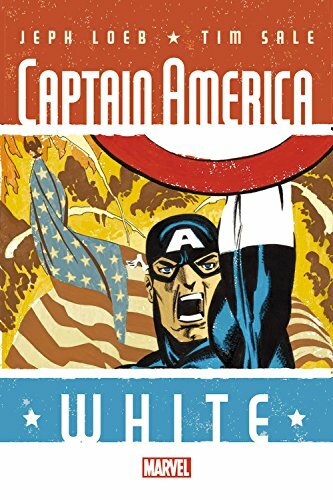 ... After years of being frozen metaphorically, Captain America: White #1 hits the stands joining the Jeph Loeb and Tim Sale Marvel Comics color-based original graphic novels. This includes issue #0. ... Picks this week from LeaguePodcast.com.